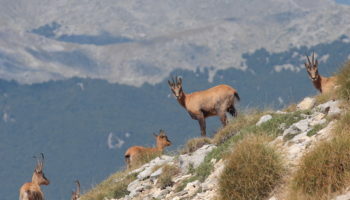 5-day tour traveling from Rome through the central and northeastern regions provides you with an exciting introduction to some of the country’s top destinations. Seven different cities offer a perfect mix of historic sites, artistic masterpieces, delicious cuisine and gorgeous landscapes. Round-trip transportation by coach has you zipping from one location to another quickly and comfortably, so you can spend most of your time exploring places of interest. 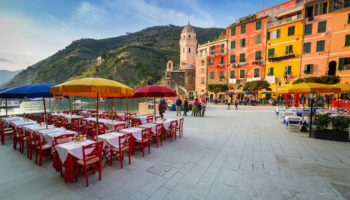 From pilgrimage sights like Assisi to culturally rich Florence and romantic Venice, these 5 days in Italy with four nights of hotel accommodation highlights key towns and cities in northern half of the country. 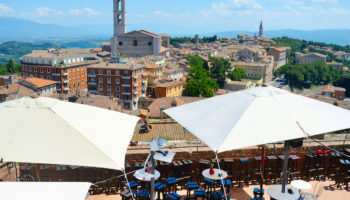 Departing from Rome, your 5-days in Italy begins with a trip by luxury coach to the well-preserved medieval town of Assisi, the birthplace of St. Francis. 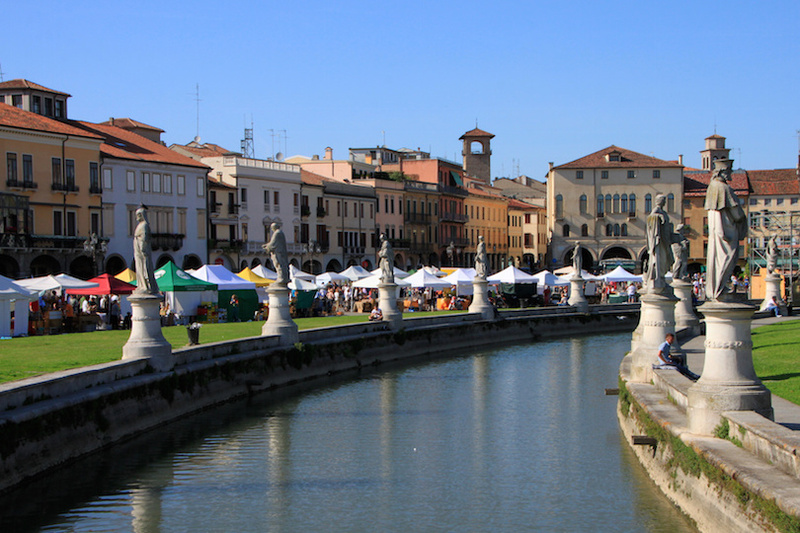 Located in the heart of Italy, this small historic city is best explored on foot. 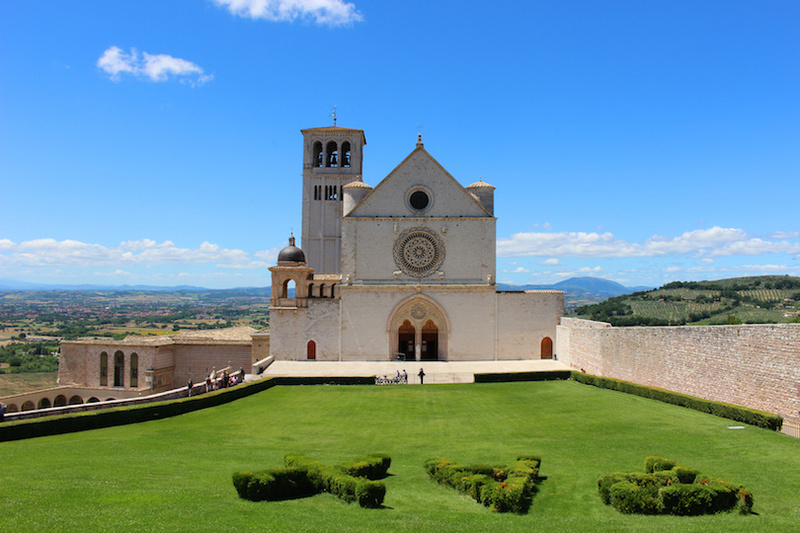 Your tour of Assisi includes a visit to the town’s most distinctive landmark, the hilltop Basilica di San Francesco built to honor St. Francis after his canonization in 1228. The wall frescoes here represent the best of the Tuscan school of art during the Middle Ages. 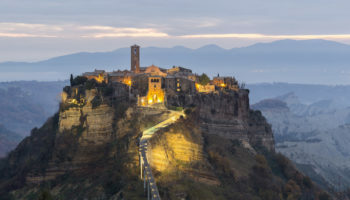 From the basilica, your tour guide will lead you to Santa Maria degli Angli Church where the much-revered saint is believed to have worshipped. 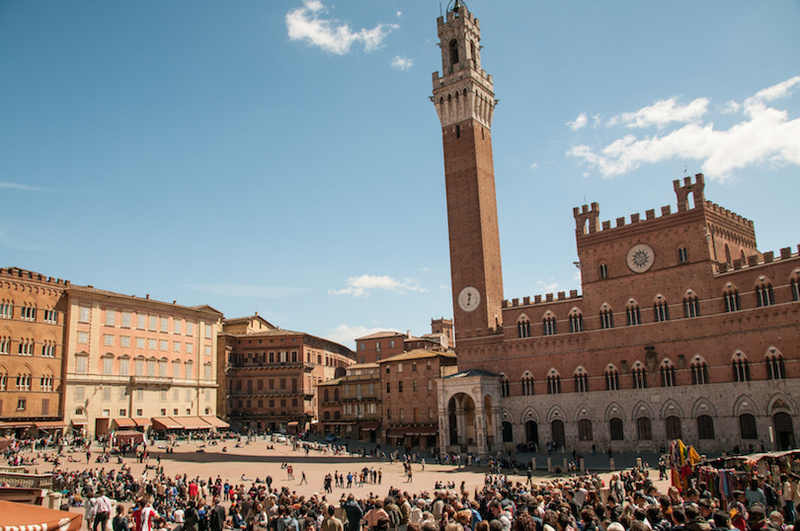 From Assisi, you’ll travel west into Tuscany to Siena, home to the Piazza del Campo, one of Italy’s most beautiful plazas and the site of the famous Palio horse races held here twice each year. 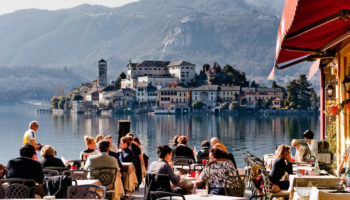 Enjoy a meal at one of the square’s open-air eateries or wander about at your leisure before exploring the nearby sights. 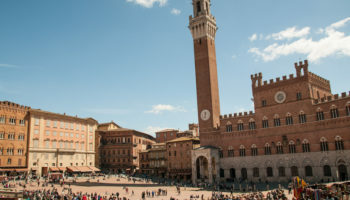 The walled city’s most famous attractions include the Siena Cathedral and the stunning Palazzo Comunale where medieval frescoes painted by Ambrogio Lorenzetti and Simone Martini are on display. 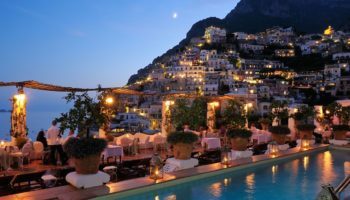 The first day of your Italy tour ends with your arrival Florence in time to enjoy a scrumptious dinner at your hotel. An art-lover’s wonderland, Florence is the repository for works by Renaissance masters, and your guided morning tour includes highlights such as the Piazza della Signoria where a copy of Michelangelo’s “David” stands at the entrance to the majestic Palazzo Vecchio. 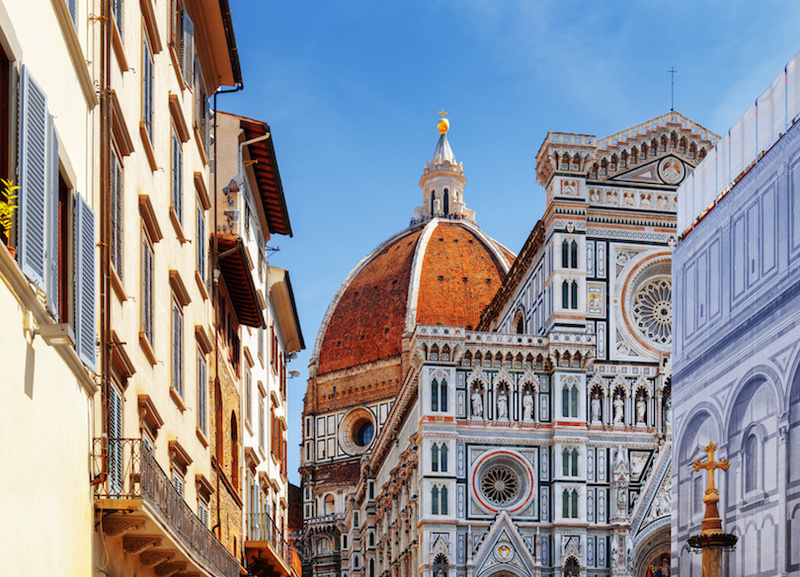 Also included is a stop at Piazza della Duomo to see the city’s famous cathedral with its iconic dome engineered by Filippo Brunelleschi. The morning tour ends at your hotel where you can relax or head out to explore more city sights on your own, such as the Uffizi Gallery art museum where you can view paintings by artists like Leonardo da Vinci. Return to your hotel to enjoy a complimentary dinner. 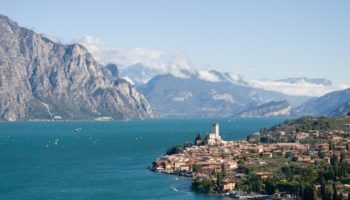 On the third day of your Italy tour, you’ll travel from Florence north to Bologna, the culinary capital of the Emilia-Romagna region. Many of the country’s most famous dishes originated here, including the pasta sauce and cold cut that bear the city’s name. Landmarks like the Palazzo Re Enzo and Palazzo del Podestà are as famous as the city’s food, and your tour includes stops at these lavish palaces. 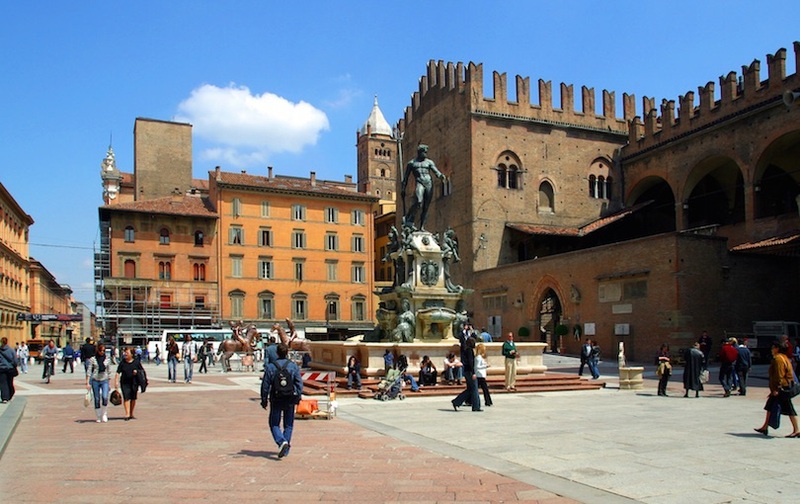 You’ll also visit the Piazza Nettuno with its towering Fountain of Neptune. Finish your visit to Bologna with a lunch at your own expense sampling specialties like tortellini, tagliatelle or ragù alla bolognese. The afternoon of day three of your tour takes you into the Veneto region to Padua, the setting for Shakespeare’s “The Taming of the Shrew.” Home to Italy’s second-oldest university founded in 1222, Padua not only attracted intellectuals from Copernicus to Galileo but some of the world’s best artists as well. Explore the city’s art treasures at your leisure. View frescoes detailing the life of the Virgin Mary by Giotto at the Scrovegni Chapel or see the six statues of saints by Donatello at the breathtaking St. Anthony’s Basilica. Return to your waiting coach at the arranged time to travel to Venice where you’ll enjoy dinner at your hotel. Enjoy breakfast at your hotel before embarking on a day of sightseeing in Venice. Your walking tours takes you to the Piazza San Marco where your skip-the-line reservation gives you fast access to St. Mark’s Basilica for a look at the wealth Venice accumulated during its heyday. 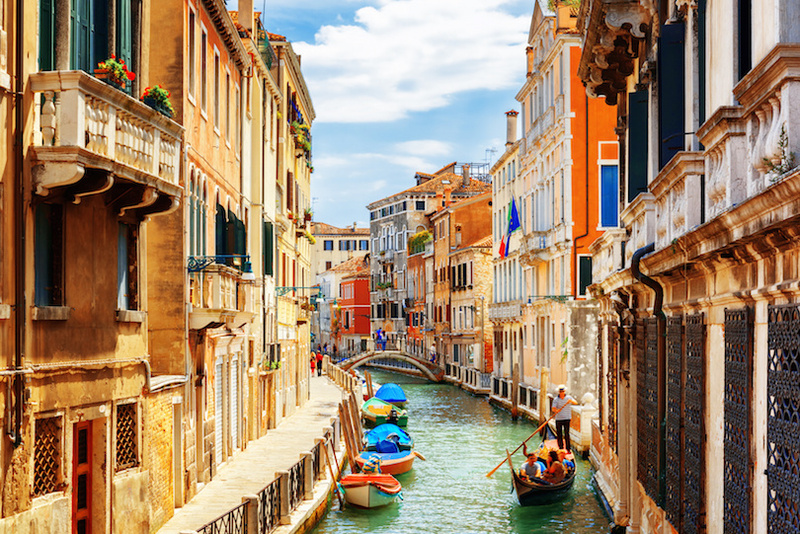 You’ll also visit the nearby Doge’s Palace and make a stop at the iconic Rialto Bridge. Spend the afternoon exploring on your own. 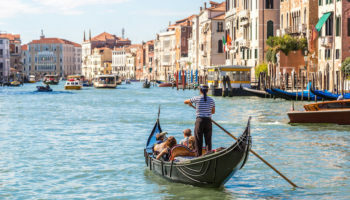 Board a gondola for a leisurely ride down the Grand Canal or shop for great deals on Murano glass. Return to your hotel to enjoy dinner and spend the evening as you please. 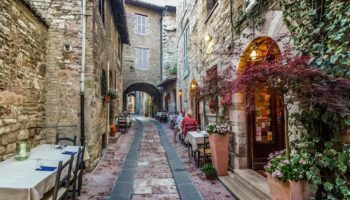 Finish your tour after taking breakfast at your hotel by returning to Tuscany to explore the hilltop town of Montepulciano. 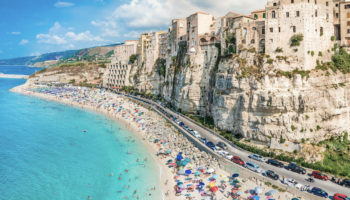 Perched on a limestone ridge surrounded by rolling green hills, this charming Renaissance city offers postcard-perfect views from every corner. 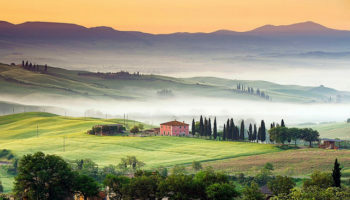 Montepulciano is best known for its wine, which includes the highly regarded Vino Noble. 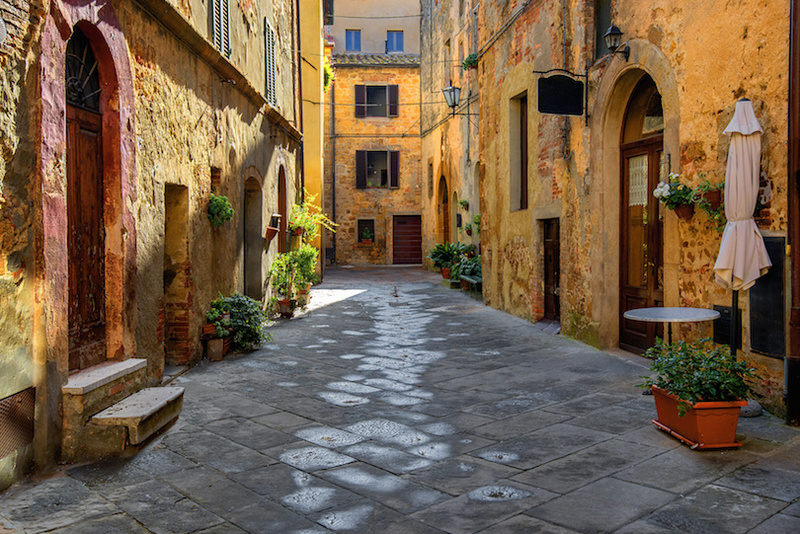 Walk the cobblestone streets to Piazza Grande where you can sample local varietals from market stalls. 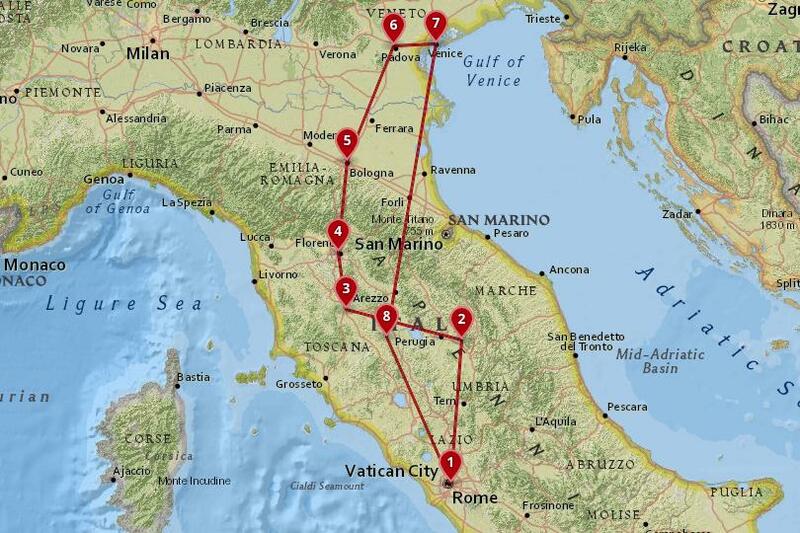 It’s the perfect place to stock up on Tuscan wines before you return to your coach and travel back to Rome to complete your 5-day Italy tour.